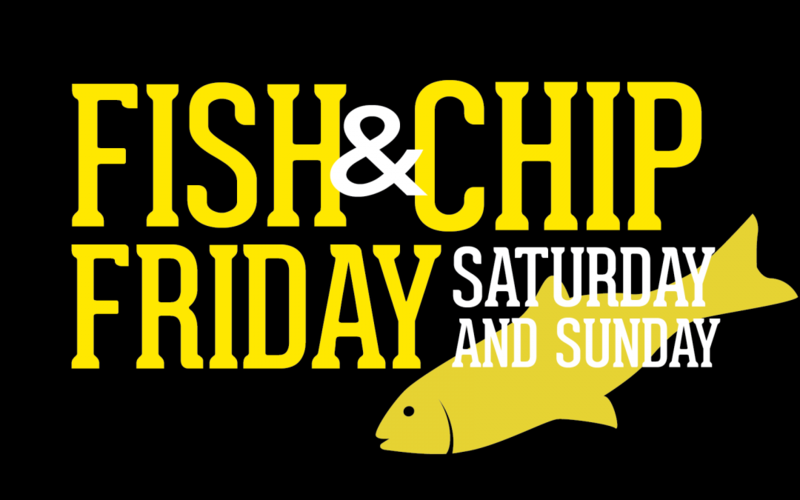 We have fish and chips here at The Tap on Friday 26th to Sunday 28th of January. Come down to try our next street food event with some great beers. Starts at 3pm.